Another book that I had for a while then got to read (on my cruise!) was BROKEN PROMISE. I have to say, I love books like this – a little mystery, interesting and relatable characters, etc. Okay – that makes it sound a tad creepier than it really it. I loved this book and often laughed out loud at the main character, David, as he was rather sarcastic and often in ridiculous situations. 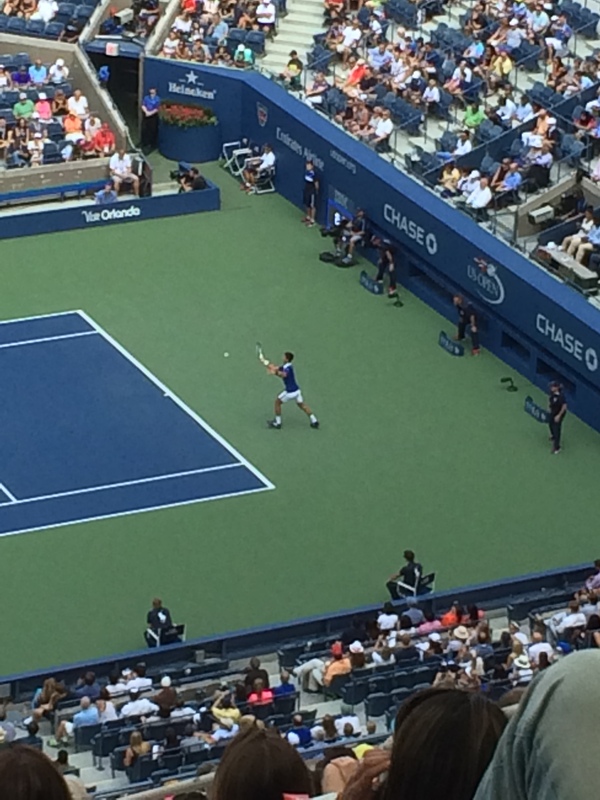 I really enjoyed it. Thanks, Net Galley and Penguin, for my e-copy to review! This one was a Net Galley pick and I had it for a while before I actually got to start reading it! I have to say that at first I really didn’t care for the character of Merritt. She was rather immature and certainly self-centered and rather unkind. That said, over time she grew on me. Yes, I could see where this was going. Yes, the brother-in-law is super nice and handsome. Yes, Merritt is hiding secrets which have to be revealed in order for her to heal. But, once again, there was an underlying theme of self-forgiveness and if you read me you know that that is one of my favorite themes in literature (well – in life, too). So if you like a story of a woman finding herself that is full of fun characters (I loved that mother-in-law! ), then you should pick this one up. 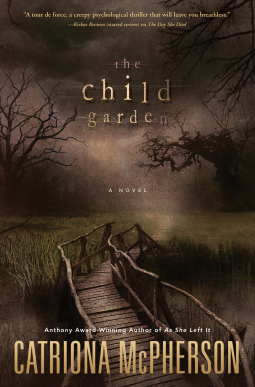 Thanks to Net Galley and Penguin for my review e-copy! If you know me, you know I love my smoothies! 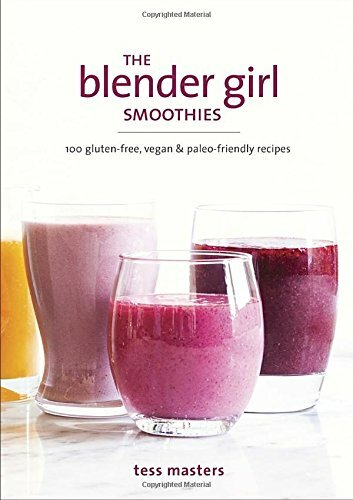 This little book is chock full of amazing and yummy recipes for unique smoothies: 100 gluten-free, vegan, and paleo-friendly recipes. Each one has a picture showing how good it looks and a visual guide to show what it supports (immunity, weight loss, etc.). This gets two thumbs up from me — thank you to Blogging for Books for my review copy. 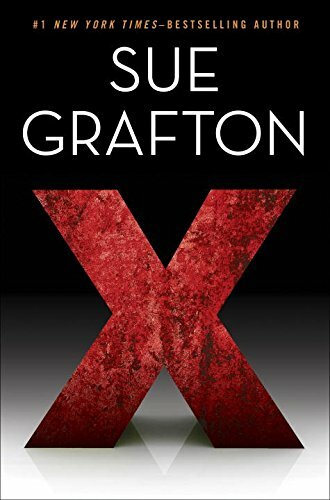 Okay – let’s be honest – I have read ALL the Sue Grafton mysteries. I love these books and I love the character of Kinsey Millhone. I’m always so excited when a new one gets published. I’m not sure what I’m going to do when she reaches “Z”. The intrepid Kinsey is back and at it in this fun, fast mystery. Kinsey is helping out a former colleague (Pete’s) widow with some old paperwork when she comes across a list of women’s names written in code. Who are they and what do they have in common? Does it tie into an investigation that was ongoing at the time of Pete’s death? Meanwhile, she is also tracking down a lost child (now adult) and dealing with high maintenance new neighbors, all the while being her plucky and down to earth self. I really enjoyed this installment in the series. Some of these books I’ve liked more than others and this was one on the “liked it!” end of the continuum. It did not tie up neatly at the end and I was okay with that. I purchased this one as I couldn’t find it in a preview copy for reviewers. I have a new job and it requires me to commute just under an hour each way. I celebrated my new position with a subscription to Audible, so that I could listen to books in the car. 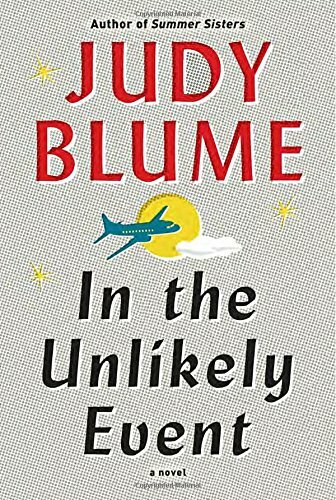 The very first one I chose to listen to was Judy Blume’s new novel for adults: IN THE UNLIKELY EVENT. I’ve always just loved Judy Blume’s books. Her ability to take ordinary characters and make them so real and so unforgettable is her strength. This book was no exception. In it, she focuses on a time period in the early 1950’s when there were three air crashes/disasters in Elizabeth, NJ, from planes related to Newark airport. Her story is a story of everyday lives and of those touched by the tragedies — just normal people doing everyday things. 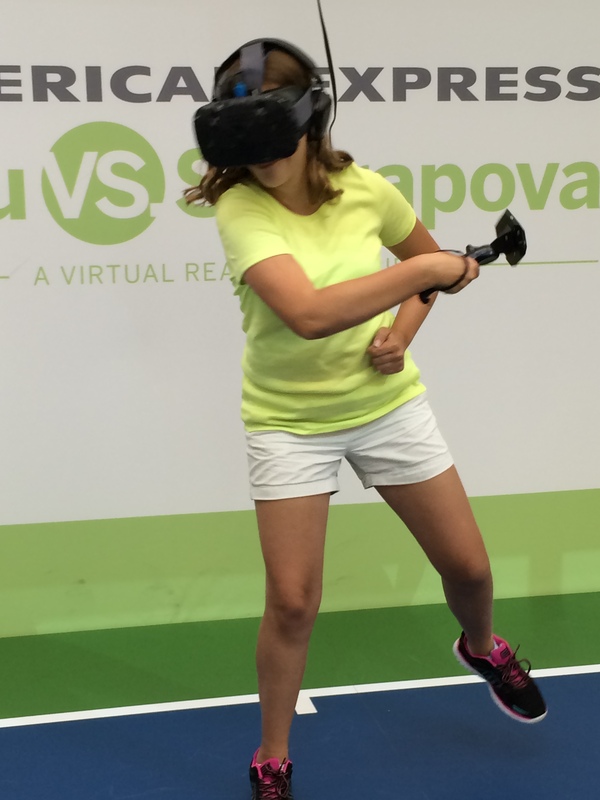 One of the central characters is 15 year old Miri, and the story is often told through her eyes. Ms. Blume captures so well that era and what it was like to be a teenager then. Her nuances of daily life, of family life, and of an ordinary middle class existence ring so true, it’s hard to believe that this book isn’t based on real people (though it is based on real events and as Judy Blume experienced them). If you love her writing, as I do, this one comes highly recommended! 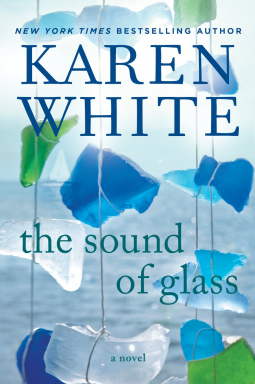 The audiobook is just over 14 hours and is beautifully read by Kathleen McInerney (who has the propensity to change her voice for different characters). I first heard about this novel while I was at BEA this past spring. It sounded intriguing, but, due to schedules and long lines, I didn’t get a chance to meet Ms. Weingarten or get a copy, so I purchased one for my kindle when it released in July. 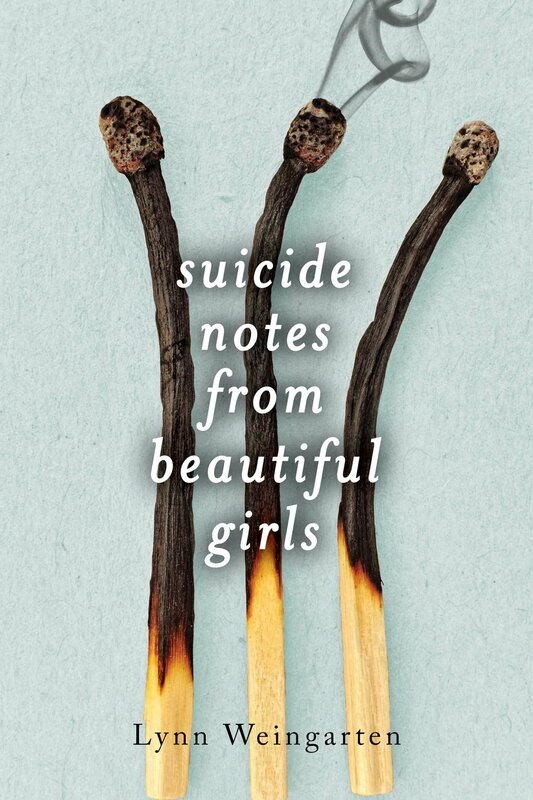 SUICIDE NOTES FROM BEAUTIFUL GIRLS is one of those haunting, compelling reads that picks you up and then drops you, leaving you panting and somewhat bewildered. I LOVED this type of book when I was a teen (actually I still love it!). June and Delia used to be the very best of friends, from the time they were in grade school until recently in high school, when they’ve grown apart. Then it is announced that Delia has died — apparently from suicide, killing herself by burning to death in her father’s shed. June is troubled by this. She doesn’t believe that Delia did this, and she’s haunted by the fact that Delia had reached out to her shortly before her death, but June had ignored her, choosing to be with her boyfriend instead. What did happen to Delia? Who is involved? And why does it seem like a lot of people know much more than they are telling? June is determined to find out. I have to admit — when I picked up this book and began to read it, I didn’t stop for a break until I was halfway through. It pulled me in and I just couldn’t stop reading. This was also the type of story that stays with you long after the last page. Due to language and sexual content, I’d say it’s for older YA readers. I received this one from Net Galley and Midnight Ink Publishing several weeks ago and read it in two days. If you know me, you know I love anything that is a mystery and I adore all things British. This was a great combination of the two! In this story, single mother Gloria Harkness lives a quiet life as a registrar in a small town and rents a home (owned by an elderly woman) which is next to a nursing facility where her disabled son lives. One night an old classmate shows up and beings up some long forgotten/buried past secrets involving a classmate’s suicide. The site of their alternative school is where the nursing facility is now. Introverted Gloria is drawn into a whole web of intrigue and secrets when they discover lots of other classmates have died somewhat mysteriously (accidents and suicides) – including one right on the property – and that perhaps it all ties back to what happened that fateful night when several students went on a camp-out at school. 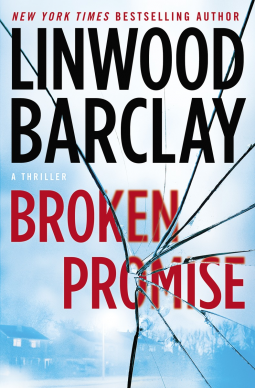 This is a fast-paced novel that keeps you guessing! I just loved the character of Gloria. Her devotion to her son was so touching. You could feel how she had her personal existence and she really wasn’t looking to go public and be out in the spotlight. I also loved the “only in England” elements — Gloria has a large rock in the backyard that is a “rocking stone” and it must be rocked regularly. Clearly this type of thing/tradition only exists in the U.K. and I loved it! This is what I’d call a “thoughtful mystery”. 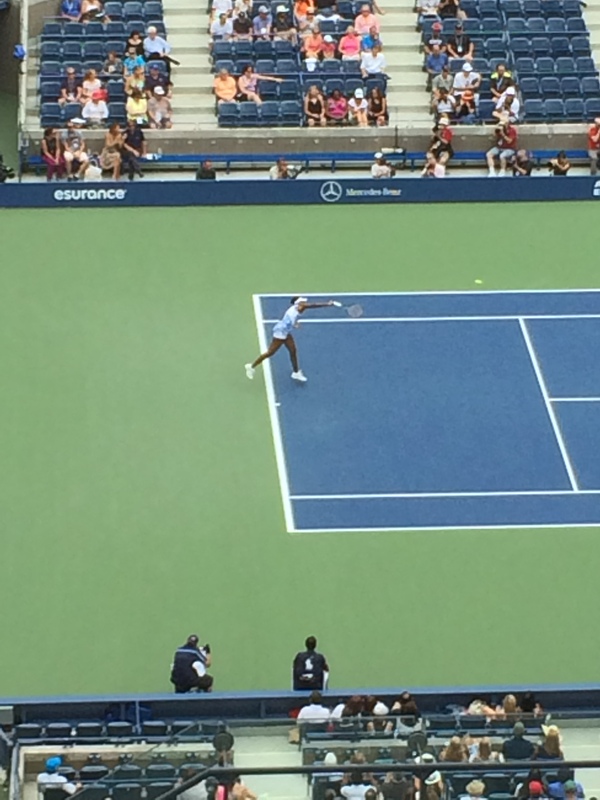 I enjoyed it! Thank you for my review e-copy! It publishes on September 8. 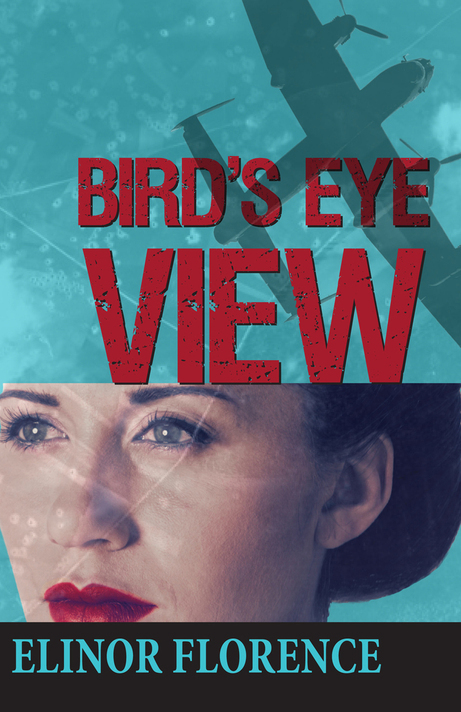 Several weeks ago I got a friendly email asking if I’d like to review BIRD’S EYE VIEW, a novel about a Canadian young woman working as an aerial photo interpreter during WWII. You all know my love of historical fiction, and especially that time period, and I didn’t know much about aerial photography during the war, so I said yes. I have to say – I loved this book! To be honest, I never really thought about what Canada was doing during the war, and it was interesting to see the focus on supporting Britain. Rose Jolliffe is a strong female who wants to do her part for the war, and she ends up going to London to work. Rose is from the farmlands of Canada and she misses her family and her homeland terribly. She has a series of relationships (both friendships and romances) and each one is an opportunity for self-development and growth. She also is quite skilled at what she does and has several successes with the photos. I loved her character and I wanted her to end up safe and happy in the end. Like the female code breakers of Bletchley Park (with whom I am a little obsessed), these aerial photography interpreters are a fascinating bunch and it was so interesting to read about how they tried to figure out what the Germans were doing, looked for evidence of rockets, studied troop movements, etc. 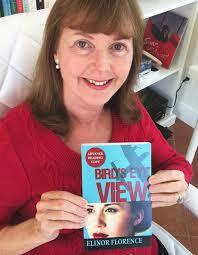 I’d like to thank Elinor for her novel to review and give it a big thumb’s up!